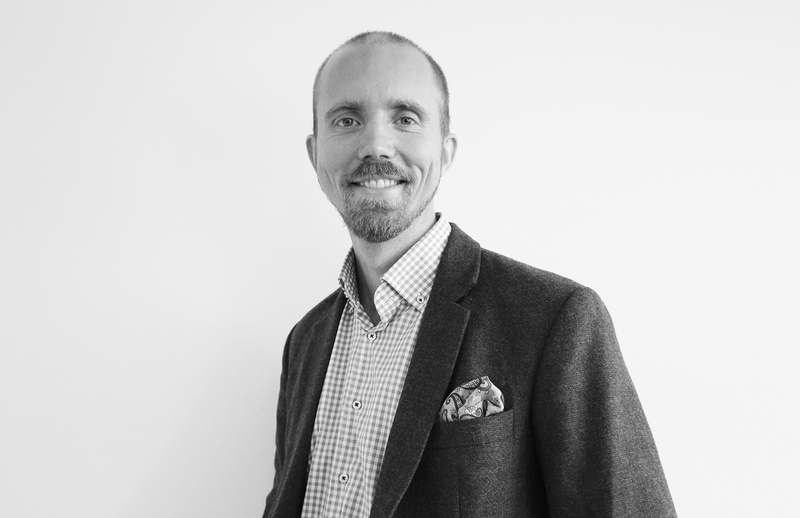 Jesper is driven by creating and executing business ideas that have great potential. His personal and professional focus is to bring business ideas to life and do it in a creative, efficient and unexpected way. He enjoys any sport with a ball (or moving object) and takes great pleasure in trying new restaurants, hotels and travelling - for him it is a way to shift focus and gather valuable influences. Jesper was raised in Stockholm but was born in a smaller Swedish town. He sees himself as ambitious, creative, positive and persistent. He also enjoys what technical advancements can bring to every situation and the notion of WtR being able to impact people’s lives through its service and the created environments. Alexander drives production and operations at WtR, combining his international business degree with a disc golf attitude. He is very interested in the workspace of the future, as the demand for new approaches and real estate products keeps growing. Alex has over 7 years of experience in working with the best tools the market has to offer to help showcase the hidden potential of real estate properties. 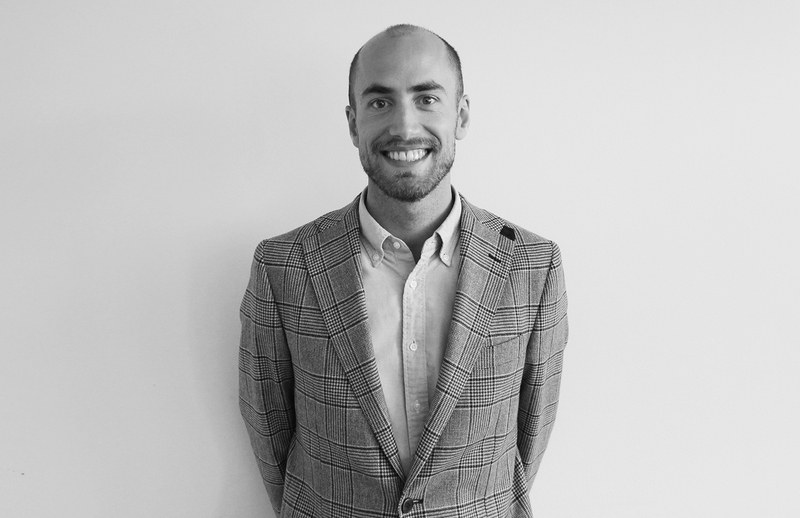 Fred is a serial entrepreneur passionate about empowering people to realise their full potential, building successful teams and top-class work environments. He finds great fulfilment in driving international business development efforts and structuring win-win partnerships. At WtR, he is currently spearheading our UK activities and likes to get very involved in selecting and developing our talents. On a personal note, Fred loves to discuss education and self-development, future trends and technologies, social entrepreneurship in emerging countries, adventurous travel (60+ countries visited, mainly as a backpacker), Eastern spiritual practices and global politics. Michaela followed her passion for architecture after working as a Hearing aid Audiologist back in the 90s. 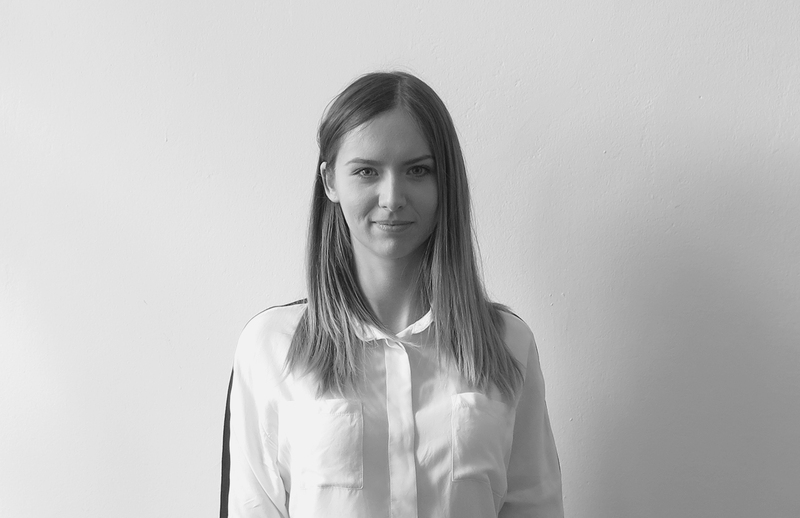 She obtained her degree in Interior Architecture in Germany and has mainly focused on 3D visualisation since, gathering multicultural experience by working in Australia, France, Germany and Sweden. Michaela loves planning special get togethers for family members, friends and colleagues and is always up for a team lunch. She strongly believes in the power of curiosity, of listening to others and people’s desire to share ideas and knowledge. This is what has led her to the role of Concept director at WtR, where both planning and design receive equal attention. 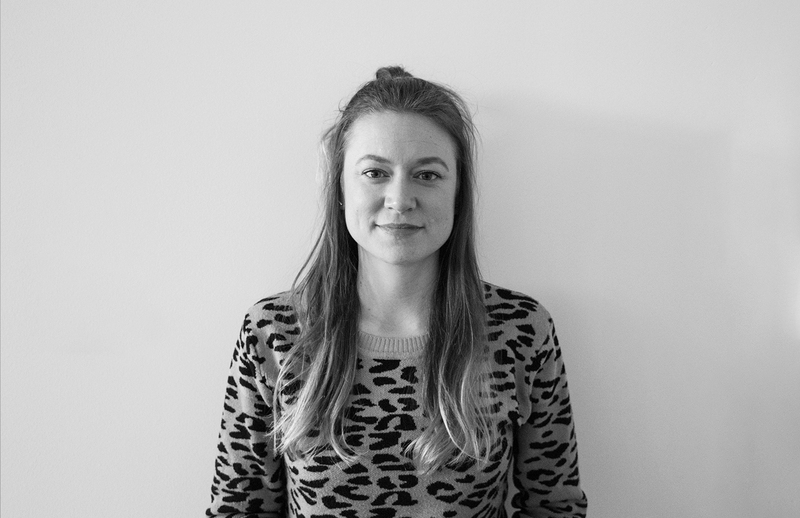 Charlotte holds an MAA degree in architecture from the Royal Danish Academy of Fine Arts School of Architecture in Copenhagen. Having worked six years as an architect, her wide experience stretches from housing to container designs, from pedagogical buildings to city planning, and nothing pleases her more than being involved in a project from the conceptual idea stage all the way to the built end product. She loves challenges and to learn new things. Indeed, she has spent a few years abroad, and thus commands a number of languages. When she is not working she spends her time (and money) on good food, travelling and exploring new places, preferably by the water, on the water or in the water. Vendula is our workspace consultant and researcher. Together with our team or architects, she becomes your partner along the journey of making your workspace more productive and valuable. She builds on her education in Sociology and Applied Research at Charles University in Prague as well as on vast practical research experiences from a global research agency. 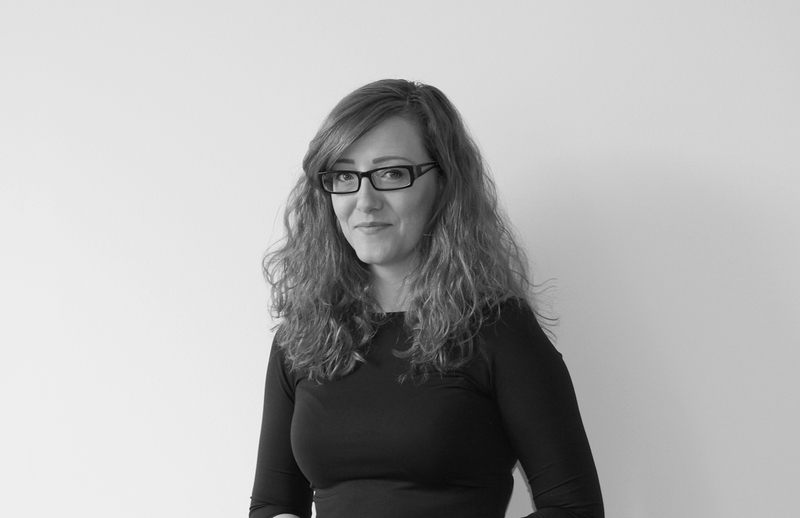 She makes use of her expertise and passion to ensure that our knowledge of productive working environments is at the forefront of the industry and applied when designing workspaces for clients. She is happy to share this knowledge with our clients through a series of lectures as well. Vendula recognises that every company has its unique DNA and that a successful workspace needs to reflect that. This makes her work challenging, as well as inspiring and meaningful. Petr studied Multimedia and Design at Kent University in England. 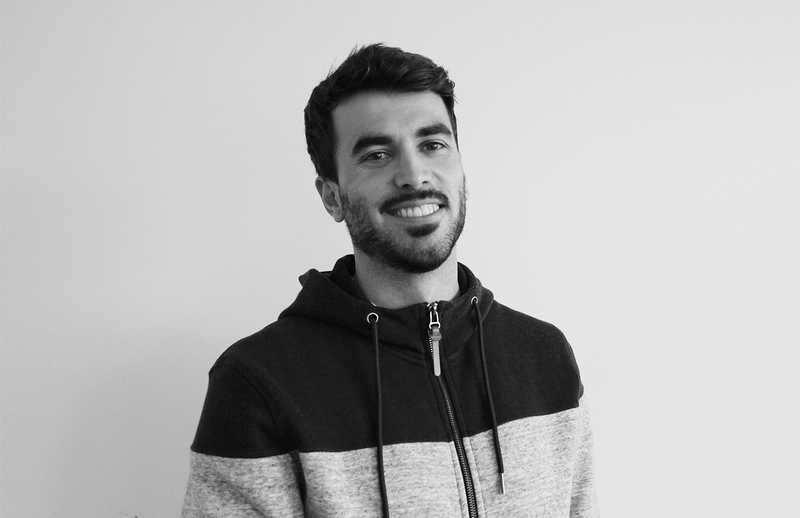 Before joining our team in Prague, he has worked as a freelancer in London for 5 years, gaining invaluable experience in the 3D visualisation industry. 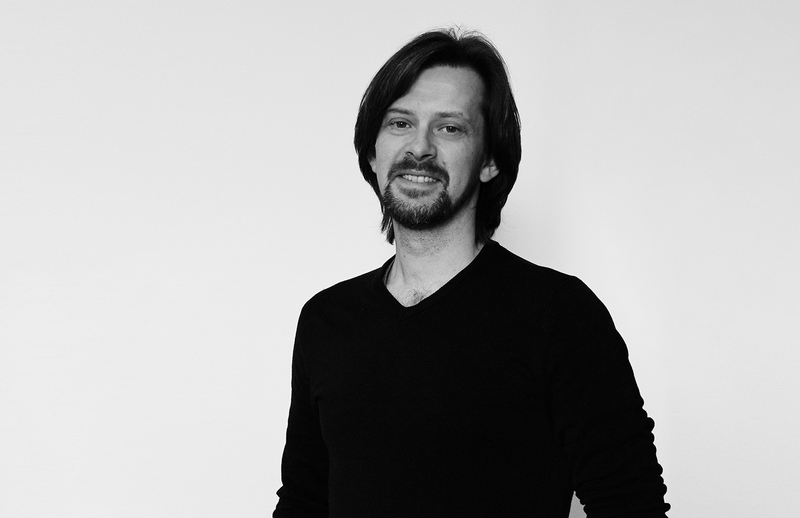 He has a passion for new technologies, such as real-time rendering, VR and video games. When he is not in the office, he likes to stay active, by playing tennis, hiking or biking. Niklas inherited his interest in media and computer graphics from his father, who has built a successful career in television. 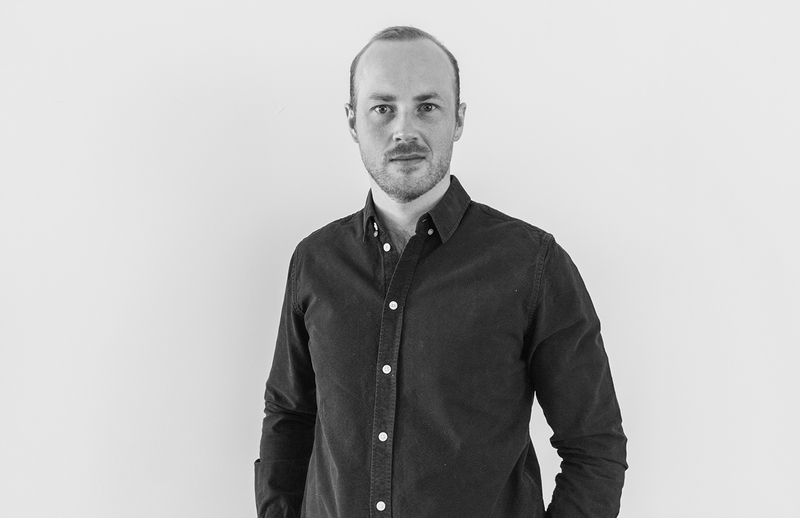 He joined WtR in 2015 after studying photography at Mediagymnasiet and 3D graphics at Nackademin in Stockholm. His renders are always sunny and warm as he is himself - friendly and always ready to help. In his spare time he enjoys doing sports and playing video games. Niklas is a self-proclaimed rocket league professional. Fascinated by the possibility of exploring the design of a project way before its construction, Daniele has developed a strong interest for visualisation since his first year in university. After graduating, he has worked as an architect for three years, both for architecture and interior design firms, and he has dedicated a big part of his time to the creation of impressive presentations aimed at cleverly marketing design solutions. In 2013, he started working as 3D artist for one of the leading visualisation companies in Europe, where he had the chance to work on projects for well-known architectural firms. Every time he has the opportunity, he jumps on his bike and rides away from the city towards the archipelago. Sergiu started his journey with CG back in 2005 while attending an IT degree course at the Technical University of Moldova. His polyvalent knowledge of CGI enables him to succeed while helping his colleagues in the process. Besides his computer-related skills, Sergiu is perfectly fluent in three foreign languages. He has recently developed an interest and been sharpening his skills in architectural photography and photogrammetry. Lazar studied architecture at St. Cyril and Methodius University, Faculty of Architecture, in Skopje. 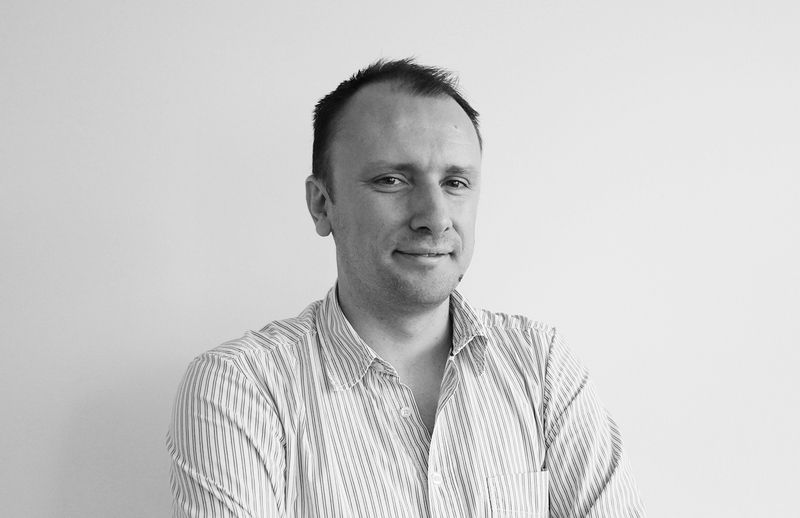 He has extensive experience in interior design, and has successfully completed projects from design to realisation. 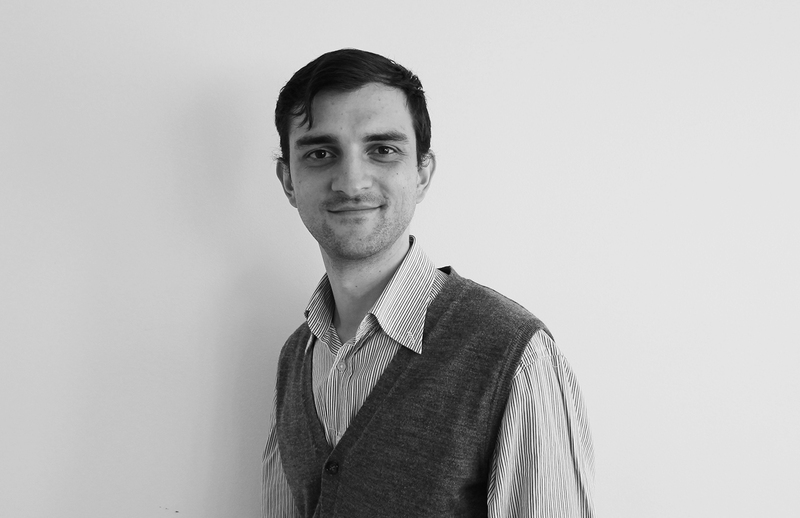 He has a strong passion for architectural visualisation, and believes that by using a powerful 3D rendering software architects, designers and 3D artists can work collaboratively and communicate ideas better. By creating environments in VR and manipulating space in AR you can immerse yourself and explore the design before it is even built. In his free time Lazar likes to explore nature with his family or watch some action-packed motorsport on TV! Since he was 16, Michael has been renovating decorative art objects from the 14th and 18th century. It is where he learned different techniques and technologies and also gained understanding of how to create a valuable work of art. Right after graduating from N.K.Roerich Higher Art School, Michael continued his career in State Hermitage Museum as a web and graphic designer, still being close to the world’s most famous artworks. Later he continued working in different design areas, such as graphic, product, interior and 3D. Michael always pays great attention to applying the experience he gained at the highest level of functionality and aesthetics and put all those parts in the right context. Aga graduated with a degree in interior architecture and spent several years working in interior design. 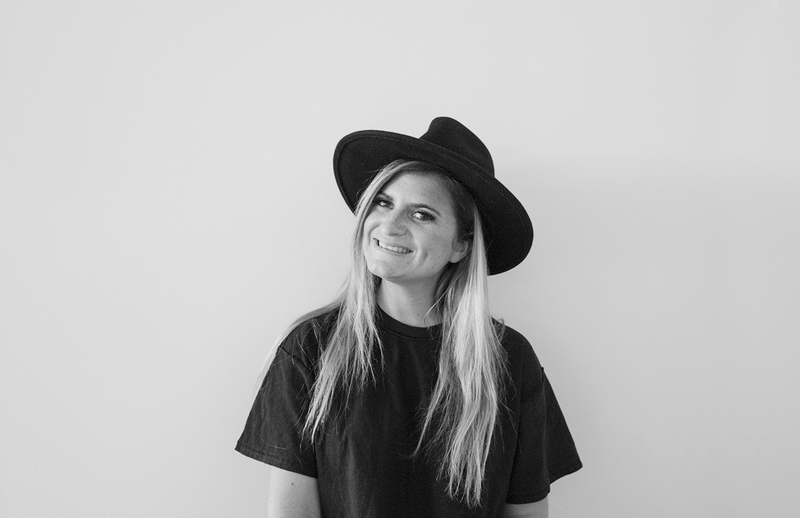 She has developed a strong passion for 3D graphics, which allows her to combine her interest for architecture, art and design. If she could describe herself with an adjective she would use detail-oriented, as she believes that details are what makes design unique. Aga has a keen interest in 3D photorealism and takes inspiration from different fields, such as photography and traveling. 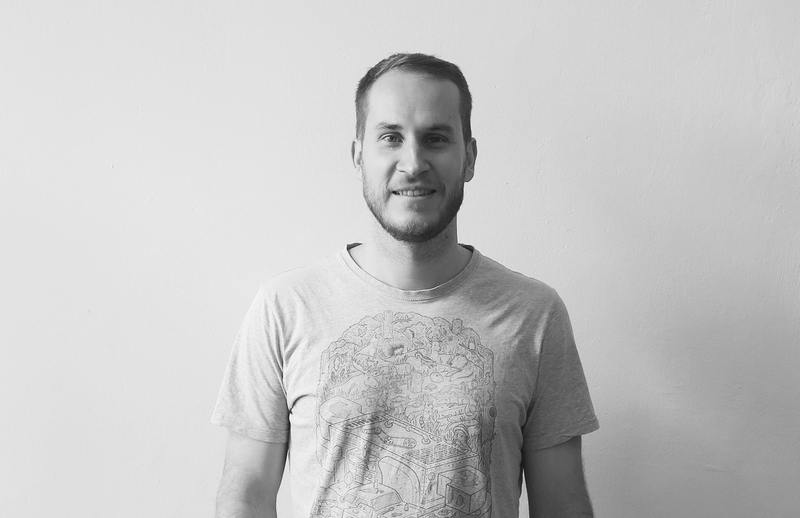 Arnon studied architecture and urbanism back home in Brazil and after a few years working as an architect he decided to focus on his main passion - architectural visualisation. Being an eager - and a bit impatient - artist, the 3D field caught his attention by allowing him to seize the opportunity of not only building everything he could possibly imagine, but also doing it faster than ever before. His second main passion is Corinthians, the Brazilian football team he has been following his whole life. 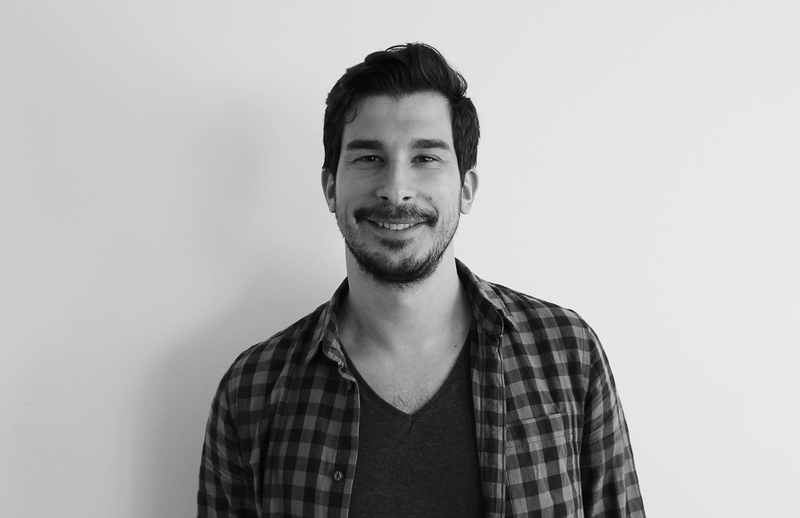 When not working on his personal 3D projects, Arnon enjoys planning future trips with his wife, playing FIFA, drinking beer with their friends at Riegrovy Sady in Prague or having fun with their lovely cat Dora. Manuela has a degree in architecture and urban planning. 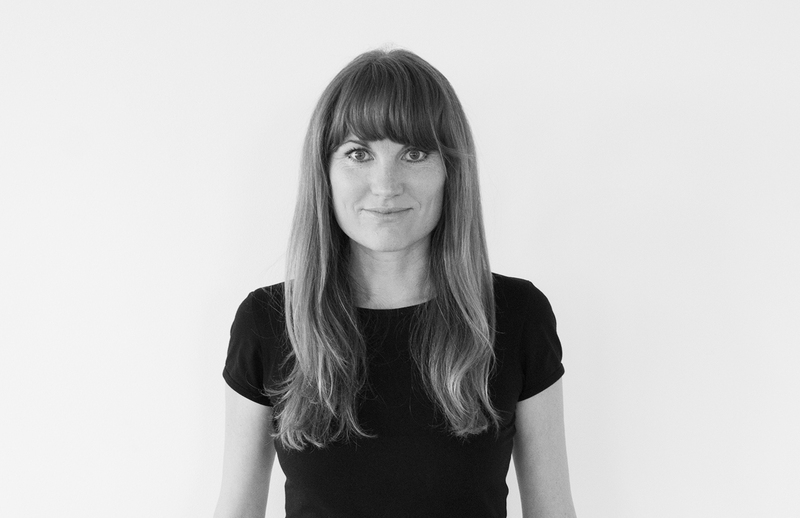 During her career she has collaborated with different companies around the world, with a special emphasis on architecture, concept development, activity-based offices and furniture design. While studying architecture in Argentina, Manuela worked as a ski instructor in the USA - one of the reasons why she loves winter and travelling. She is passionate about fashion and Scandinavian design. This unique background helps her turn ideas into the coolest designs. Patricio was born in Buenos Aires, Argentina, but he lived most of his life in the city of Mar del Plata. 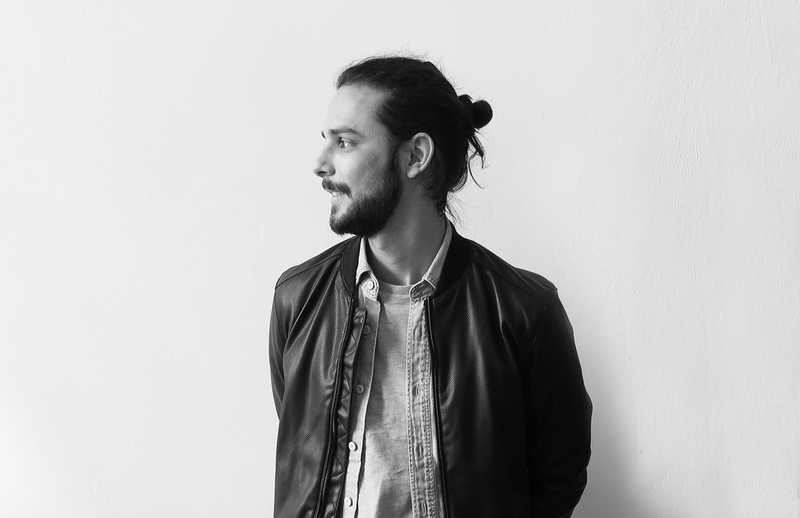 He graduated as architect from UNMDP (Universidad Nacional de Mar del Plata), specialising in Architectural and Urban Design. Patricio has always been passionate about drawing and technology and in his work he strives to blend them together. Looking at things from all possible angles and trying to find a solution to any problem is his way of trying to get a positive perspective of everything. Because at the end, his goal is to be a good person in life. Delfina holds an MAA degree in architecture. During her career she worked on different projects around the world, from residential developments to hotels and offices. She describes herself as a social media addict and a professional selfie-taker. That is also how she explores different countries. Delfina has been developing her passion for architecture since she was a child, drawing much of her inspiration by her mother's career. She currently lives in Sweden, combining Scandinavian design with her personal style.